Santa Ana, California, Mater Dei five-star cornerback Elias Ricks made his long-anticipated unofficial visit to Ohio State late last month, at which time he was offered a scholarship by the staff. The 6-foot-2, 180-pound Ricks — who is considered the second-best cornerback and No. 13 prospect overall in the Class of 2020 — was accompanied on the trip by his mother. They were shown around campus by and spent a considerable amount of time with head coach Urban Meyer, acting head coach/offensive coordinator/quarterbacks coach/area recruiter Ryan Day and cornerbacks coach Taver Johnson. “They said I’m a special player, I would fit in this program and they would love to have me,” Ricks said. Ricks, who also visited Michigan and Notre Dame that same weekend, hasn’t been shy about his affinity for the program. He was thrilled when he received his “dream” offer from the staff. Ricks holds more than two dozen offers from programs such as Alabama, Auburn, Florida, Florida State, Georgia, LSU, Oklahoma and Texas, but it’s clear his recruitment is a two-horse race between Ohio State and USC. He doesn’t plan to make a decision until next July, though, and will certainly return for an official visit in the spring. Ohio State five-star center commit Harry Miller initially planned to announce his college decision during his annual mission trip this summer, but it was called off amid safety concerns with anti-government protests throughout the country. That didn’t stop Miller from giving back to the residents of Nicaragua, though. Though he couldn’t make the trip with his senior season right around the corner, his mother and fellow missionaries traveled to Los Brasiles this month to deliver food and clothing — which included dozens of Ohio State t-shirts — to those living well below the poverty line. Miller, who instead pledged his services to the Buckeyes back in mid-June, hopes to continue his mission work once he arrives on campus and use his football career as a platform to raise awareness and funds for the less fortunate. USA TODAY Sports announced its Super 25 high school football rankings on Tuesday afternoon, and several teams featuring Ohio State commits and/or top targets made the cut. IMG Academy — which is coming off its third-consecutive undefeated season — sits atop the list. The Ascenders face arguably the toughest schedule in the country, however, with back-to-back games against No. 6 Washington D.C. St. John’s College and No. 3 Mater Dei in mid-September. The top-ranked team at the end of the season will be dubbed mythical national champions. Mater Dei was named the title holder last season, giving the Monarchs their first national championship since 1996. Pickerington Central, meanwhile, is the state of Ohio's highest-ranked team (No. 17). The Tigers knocked off Mentor and Ohio State commits Ryan Jacoby and Noah Potter in the Division I state championship last fall. 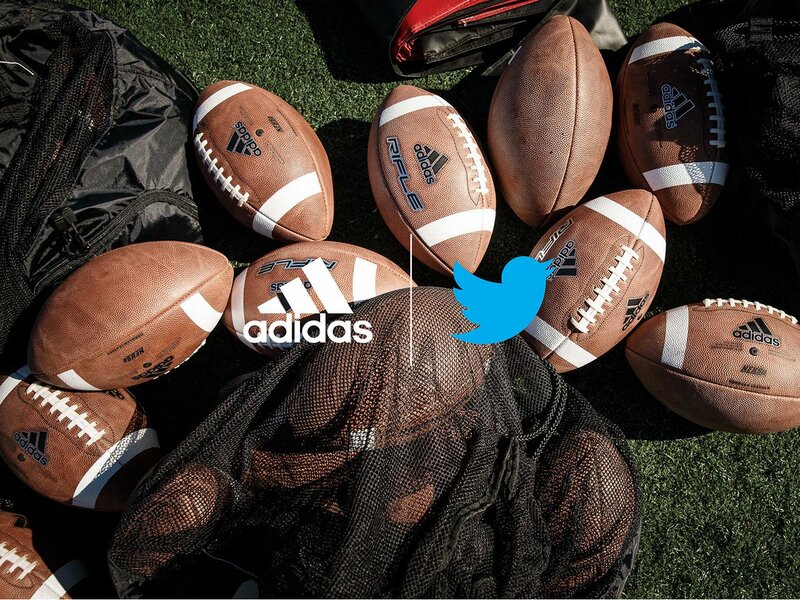 On a somewhat related note, both Marietta (Sept. 14) and Warren Central (Oct. 12) will have games broadcast live on Twitter this fall as part of a partnership with Adidas. Former Buckeye linebacker A.J. Hawk will call the games alongside ESPN and SEC Network announcer Courtney Lyle.